The news of Jose Mourinho’s sacking as Manchester United manager is beginning to settle down among the football community. The Portuguese was axed from his post on Tuesday morning after overseeing a woeful tenure at Old Trafford. Mourinho’s departure comes after United lost 3-1 to bitter rivals Liverpool last Sunday. The loss leaves the Red Devils sitting 19 points below Jurgen Klopp’s men, and eight points away from the top four. 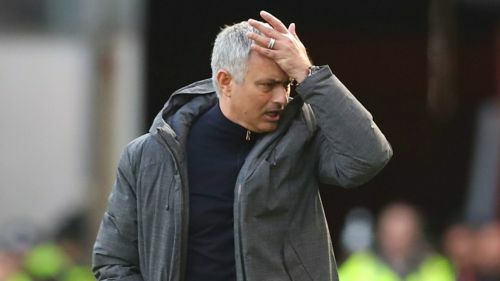 After winning two trophies – the Europa League and Carabao Cup – in his debut season with Man United, Mourinho was once again haunted by his third-season syndrome. Intriguingly though, not many Man United fans will miss Mourinho following his departure. Indeed, the club itself has already moved on by appointing legend Ole Gunnar Solskjaer as interim manager till the end of the season. And although it has barely been 72 hours since Mourinho’s sacking, United have already starting reaping some benefits. Jose Mourinho’s ill-fated spell may have affected Man United the most on the pitch, but his departure appears to be reaping dividends in the cheque books as well. 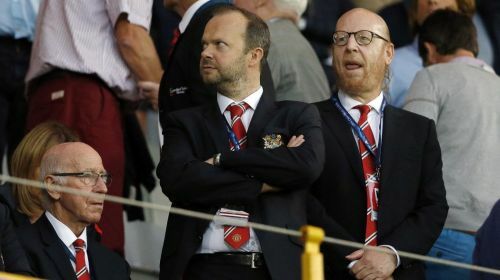 Just hours after the Portuguese was sacked on Tuesday, the club’s share price reportedly increased by nearly six per cent. Later in the day, Manchester United plc rose on the New York Stock Exchange as well. This was definitely no coincidence. Man United closed Monday on US$17.30 (£13.65), but the share price steadily increased to US$18.39 (£14.51) after Mourinho’s sacking on Tuesday. It’s obvious that the club’s lack of progress under the former Chelsea boss was also telling on the Stock Exchange, but that is beginning to change now.